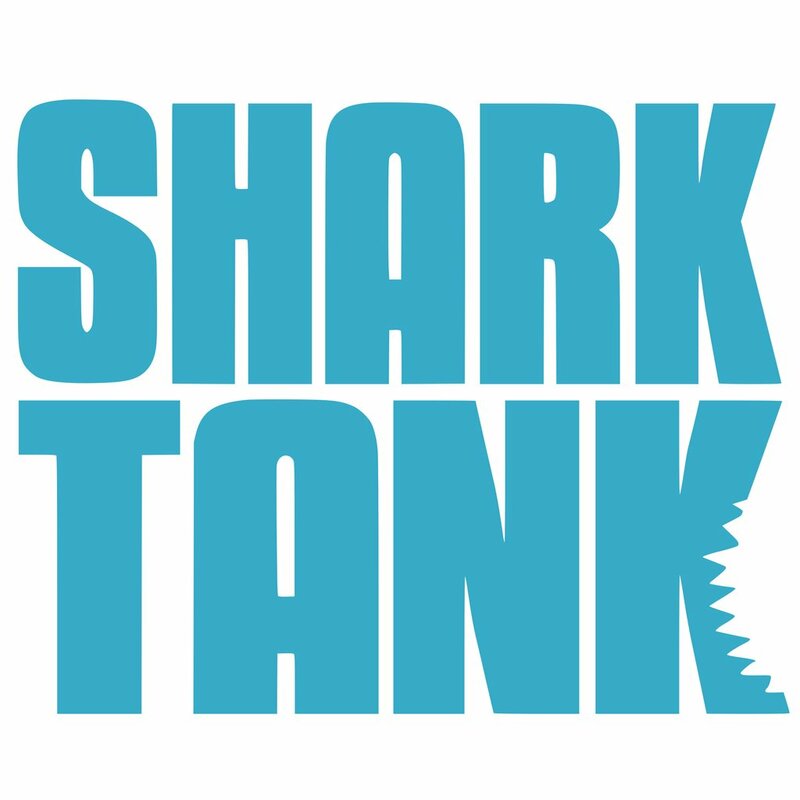 If you have ever watched ABC’s hit show Shark Tank, you have definitely thought to yourself “Wow that is an amazingly innovative idea. I guarantee a shark will invest” only to later see the budding entrepreneur walk out of the room deflated and without a deal. Also, you have certainly seen someone pitch what you believe to be a horrible and antiquated concept and later view the sharks oogling over the company. Ultimately, breaking into an established industry as a startup company is a tough task—trust us we know! However, we believe curiosity is the trait most indicative of success. So what are you waiting for? Go learn something about an industry of interest, and maybe you too can prove a shark tank viewer wrong. 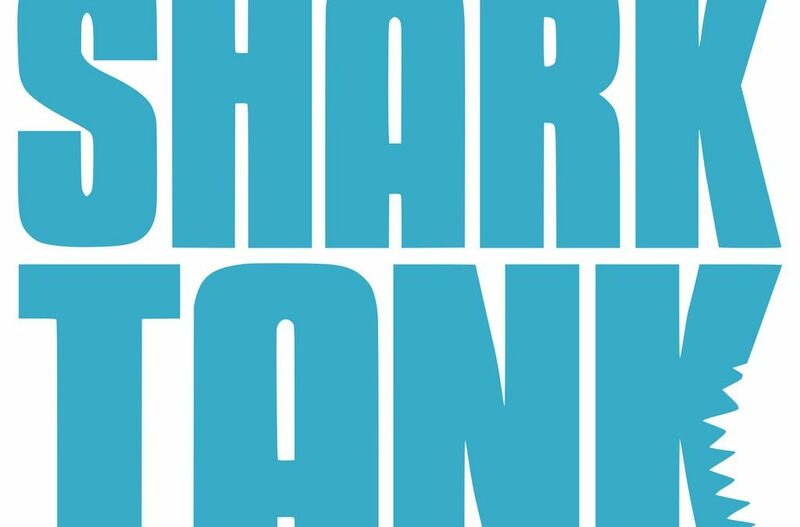 Returning back to the shark tank anecdote, why is it that some companies achieve long-term success? Explaining his personal experience with on businesses’ performance, Collins and his research team identified companies that fulfilled their criteria for “greatness” and analyzed how they achieved success. Launching a successful startup is difficult, but it is more challenging if you do not believe in yourself. Don Miquel Ruiz breaks down the four truths of the Toltec society that has made his life and those around him more confident and blissful. This is an important book for people of all ages.